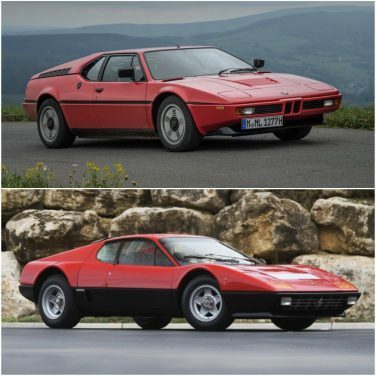 The BMW M1 original sale price was more than a Ferrari 512 Berlinetta Boxer. 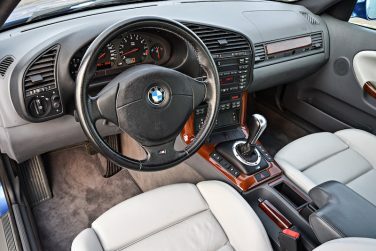 Side airbags were optional on the 1997 model year BMW E36 M3 sedans but were later standard equipment on all coupe, sedan and convertible E36 M3 models in 1998 and 1999. 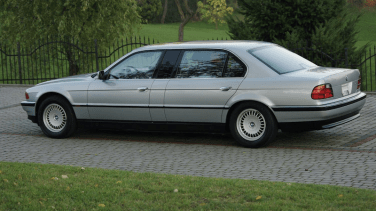 The BMW E38 7 series was the first ever car world wide to have side curtain airbags. The 5th generation E9X 3 series features an electric water pump which is only turned on when it is actually needed, depending on engine speed and temperature. With a power consumption of 200 watts it only uses about a tenth of the energy required by conventional water pumps. Peak torque on the BMW F90 M5 is 553 lb-ft which is available from just 1,800 rpm and remains constant all the way up to 5,700 rpm. 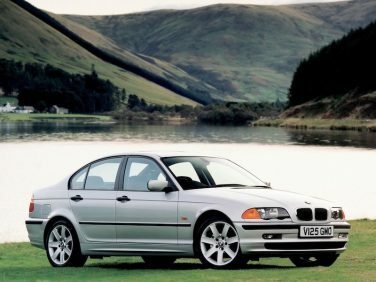 Torsional rigidity of the BMW E39 was increased over by 40 percent compared to the outgoing E34 model. Increased rigidity reduces body flex and allows the suspension to operate more accurately, also improving ride quality. 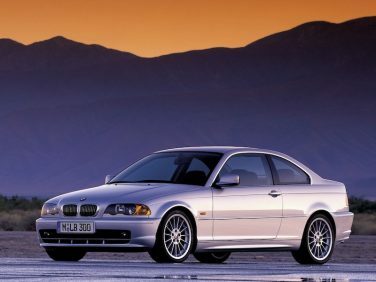 All-wheel drive, last available in the E30 3 Series, was reintroduced for the E46 model. 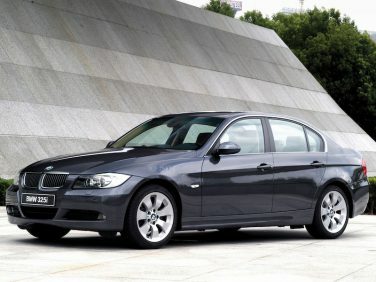 It was available for the 325xi and 330xi sedan/wagon models. 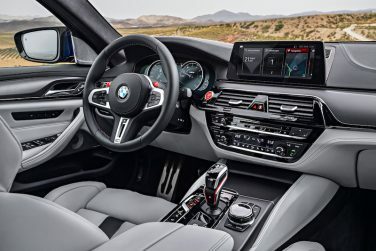 The F90 M5 is now equipped with an eight-speed automatic standard transmission as opposed to the previous M5's 7-speed dual clutch transmission. A dual clutch is not an option. 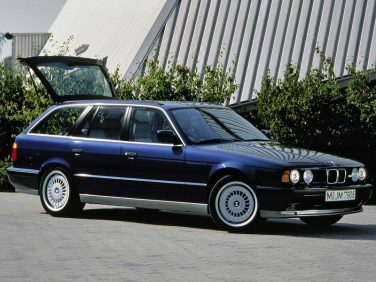 In addition to the "normal" long version (wheelbase extended by 14 cm / 5.5 inches), the E38 was also produced in a version with a 39 cm / 15.3 inch-longer wheelbase as the “L7”. 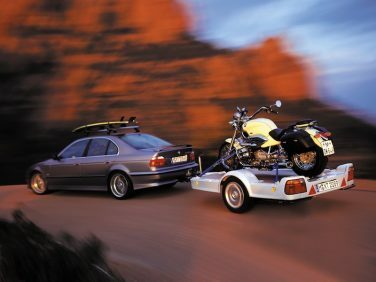 The BMW E34 M5 saloon and touring models have a 90 liter fuel tank compared to the standard E34 models with 80 liter fuel tanks. 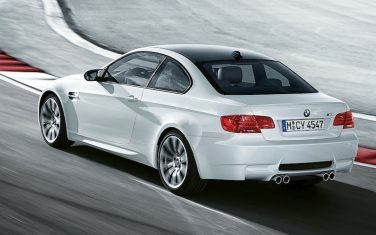 The BMW F87 M2 manual transmission features a dry sump lubrication system. This system does not require a transmission cooler as the dry sump allows for minimal heat generation. This also helps reduce overall weight. The ECU for the S65 V8 was based on the S85 found in the V10 E60 M5. 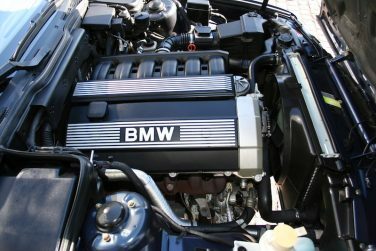 BMW claims the ECU is 8 times more powerful than the ECU found in the outgoing S54 motor, capable of over 200 million calculations per second. 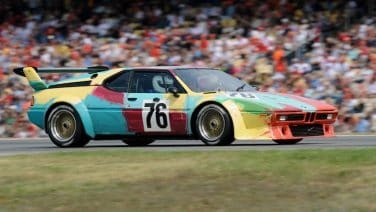 The BMW M1 art car was the first BMW art car to be painted without prior approval of the design by BMW as it was painted live by Andy Warhol in 1979. The car went on to compete in the 24 hr Le Mans. The M10 motor found in the E12 520i used the same Kugelfischer mechanical fuel injection system from the BMW 2002tii. 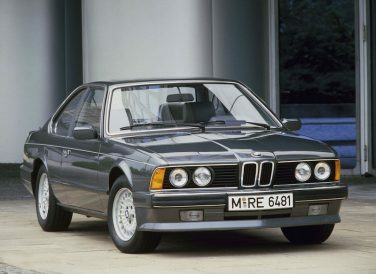 BMW E24 6 series produced after June 1987 were fitted with ellipsoid headlamps, after its introduction on the E32 7 Series. Compared with its M20 predecessor, the M50 features a dual overhead cam, 4 valves per cylinder, coil-on-plug ignition, a knock sensor and a lightweight plastic intake manifold. As with the M20, the M50 uses an iron block with an aluminum alloy head. 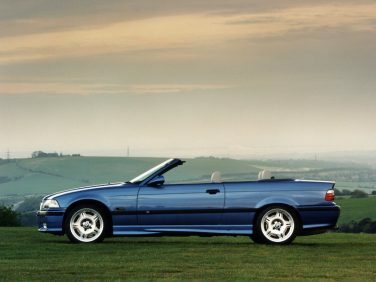 The E36 M3 convertible weighs approximately 176lbs (80Kg) more than the coupe version. Top speed remains the same at 155mph. 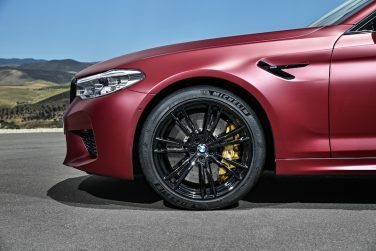 Standard tires on the BMW F90 M5 are 275/40 R 19 at the front and 285/40 R 19 at the rear. 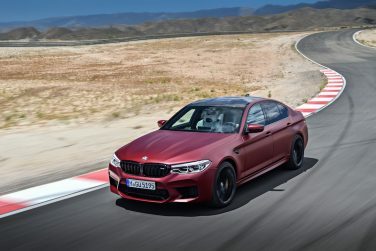 These have been specially developed for this vehicle and suitable for the 189 mph top speed achieved with the available M Driver’s Package (155 mph standard). 20 inch tires are available as an option. The E39 540i Protection model is rated to withstand the impact of handgun fire up to and including .44 Magnum, the glass is also protected from attack with blunt objects such as baseball bats and bricks. Prices started at $88,000. 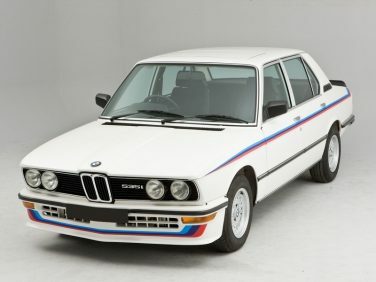 The BMW E31 8 Series had many new features such as the seat belt system integrated into the seats, an electrically adjustable steering column with memory function, an automatically dimming rear-view mirror, remote-control central locking and a high performance onboard computer. 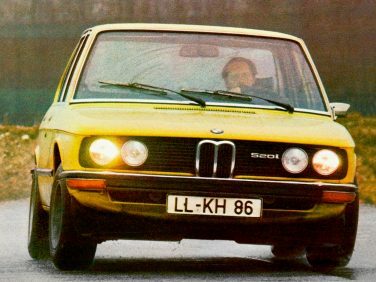 The BMW E12 M535i was never officially sold in North America because the 3.5-liter M30 engine was not yet available with a catalytic converter and therefore could not meet U.S. emission control standards. 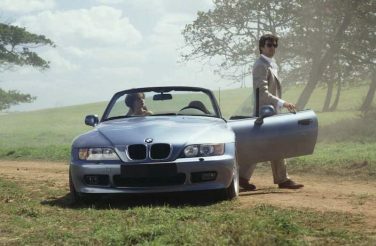 Sales of the BMW Z3 spiked as the James Bond GoldenEye film sat at number one at the Box Office. 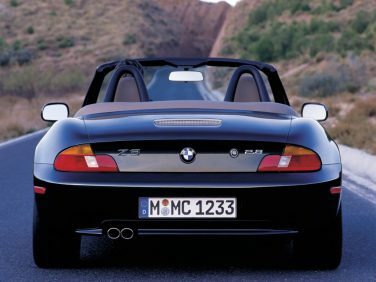 In the 1996 production run, more than 15,000 roadsters were sold out by the time the car was introduced. 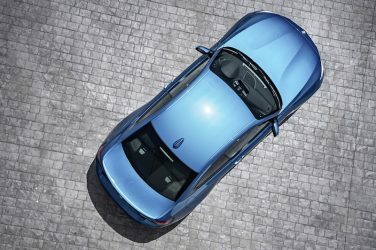 All E9X BMW 3 Series models are fitted with Brake Energy Regeneration using intelligent generator regulation. Here, the generation of electrical current for the vehicle power supply is focused on coasting and braking phases. In this way, the generator is relieved during acceleration phases so as to provide more drive power. 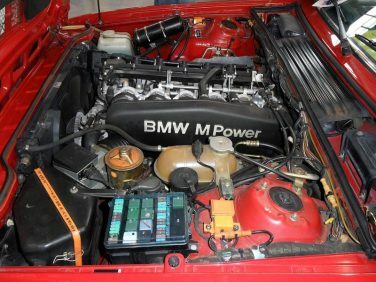 The BMW E24 M635CSi and M6 have their batteries located in the trunk rather than under the hood like the standard E24 to improve weight distribution. SMG (Sequential Manual Gearbox) transmissions were available for late Euro BMW E36 M3s from March 1997 onward. 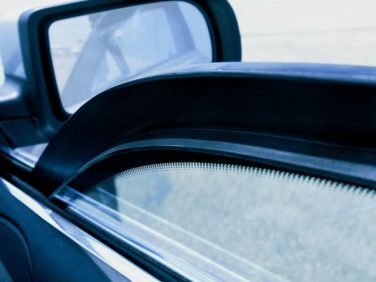 Both the front and rear side windows of the BMW E31 8 series luxury Coupe could be fully retracted offering a spectacular open feel due to a unique design with no B pillar. 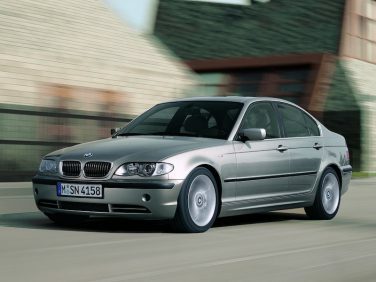 The BMW E46 includes a convenience feature of providing light via the car’s headlights for the occupants leaving the vehicle and entering the house at night. The feature is switched on by activation of the headlight flasher switch after the lights and ignition are switched off. The headlights will remain on for 30 seconds and then automatically shut off. 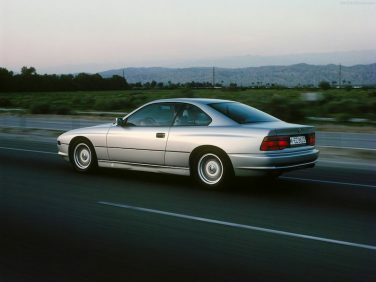 In 1996, the Z3 2.8 Roadster was the first 6-cylinder model and sat at the top of the Z3 model range. 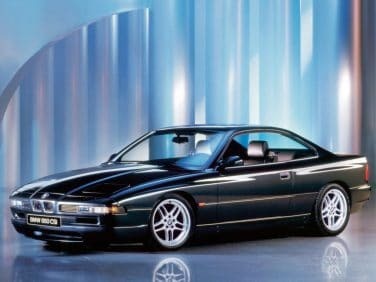 In 1998, the engine was upgraded to double-VANOS and the Z3 2.8 Coupe was released as the first coupe model. Production ceased in June 2000, when the 2.8 was replaced by the 3.0 L engine. 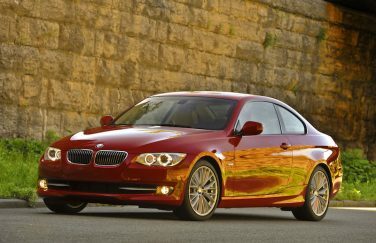 The front fenders of the E82 1M incorporate LED turn signal strips borrowed from the E90/E92/E93 M3. 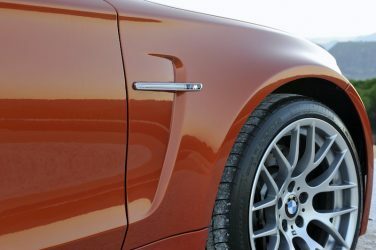 Chris Bangle was partly responsible for the E46 Sedan exterior design along with Dr. Wolfgang Reitzle (BMW Head of R&D) as proof found in the 1997 design patent. 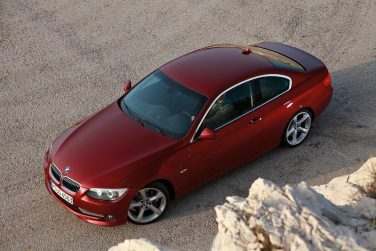 The E9X 3 series 6-cylinder naturally aspirated engines found in the 330i and the 325i have a magnesium-aluminum compound crankcase. This construction is 24% lighter than a comparable aluminum casing.